Once again this week I was delighted to chat to James Hazell. Today we discussed the relaunch of the Nokia 3310, an iconic mobile handset in it’s original form which went on to sell 126,000,000 units. In 2017, HMD the new licence holder of the Nokia phone brand will be launching 4 new phones, three of these phones are Android handsets, namely the Nokia 3, Nokia 4 and Nokia 5. 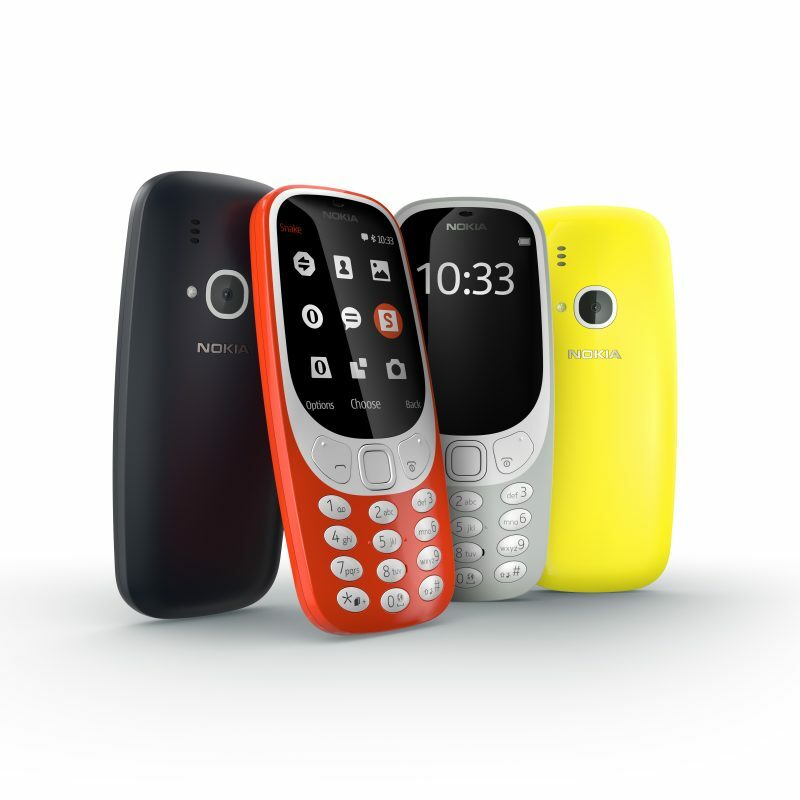 Alongside these modern smartphones will be the reborn Nokia 3310. Make no mistake this is a brand new ‘feature’ phone, but there exists the spirit of the original 3310 which is held in such high regard. Listen in to the stream and find out what I think of the new handset and also what other tech could be making a comeback.